Do you hate when your out and about and your phone or IPad/Kindle dies? How about when your kids play games on your phone while your out and drains the battery. I know both situations occur frequently for me and if I am not at home or in my car then I can't charge either device. Now thanks to the Wusic power bank I can keep my stuff charged no matter where I am at. I love how compact and easy to take with you this power bank is. 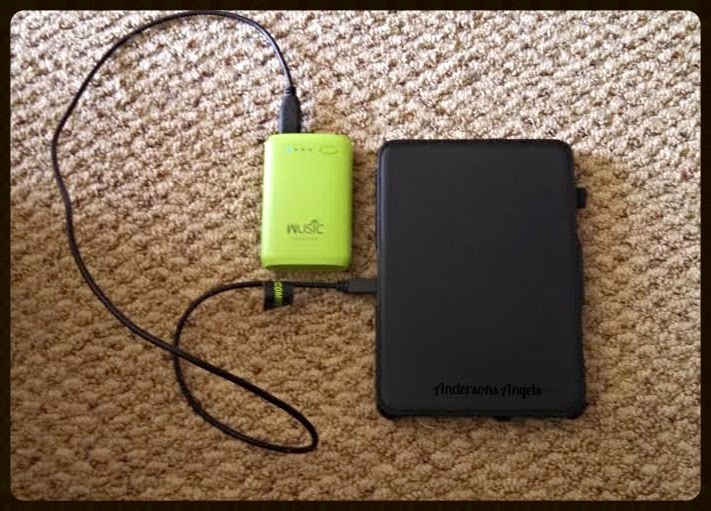 The power bank is smaller then my phone which makes it easy to carry with me in my purse or diaper bag. It has two USB ports on the top so you can easily charge two devices at the same time. This little power bank comes in very handy when you are traveling and need to keep your devices charged while in the car. 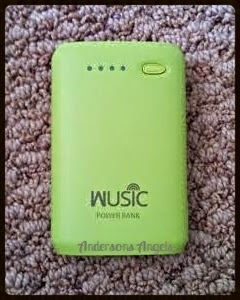 The Wusic power bank comes in several fun colors and is a great emergency power supply. Power is maintained at 80% for up to 3 months of not being used. The power bank has a LED power indicator on the front and flashlight built in. The Wusic USB ports are compatible with pretty much every device smart phones, tablets, iPods, computers, laptops, Bluetooth speakers and more! 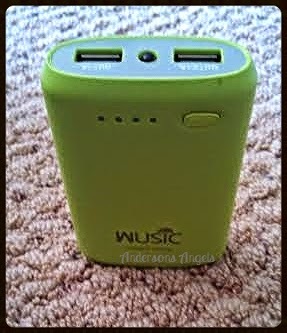 The Wusic power bank would make a great gift or stocking stuffer for the electronic lover in your household. 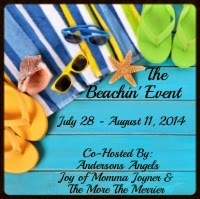 Make sure you stop by their website and check them out and all the other great products that they offer. Oh this is cool. Me and the kids all use those little power stick thingy's to power up our phones when we're out but I wonder how this compares... I'll have to look into it. Thanks for the info! Ugh, I have a couple of generic ones and they're not very good! This one looks awesome! I love that it has two usb ports. I also like how compact it is. I'm constantly on the go so I need this bad boy! Awesome Product!! And yes, my kids are in the bad habit of killing the battery on the iPad and then not plugging it back in! Very efficient written information. It will be beneficial to anybody who utilizes, including me. Keep up the good work.!! I really recommend other to read this article. Nice to know how about Keep Charged on the Go. Lovely website, it loads really quick and appears very awesome.Keep up the good work . I hate out of battery so much so your Wusic power bank is exactly my great solution. Thanks for your useful post. Ah! I also love its green appearance very much. w0w this is cool! 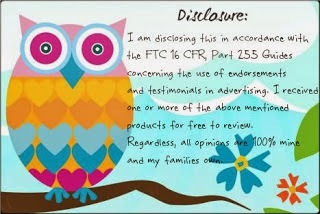 I just love this product!